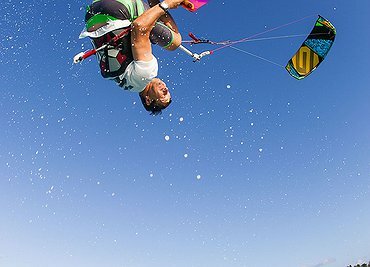 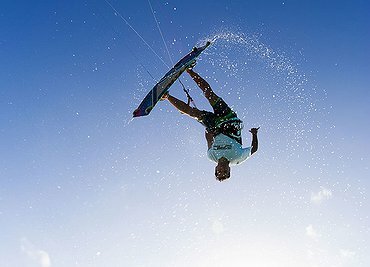 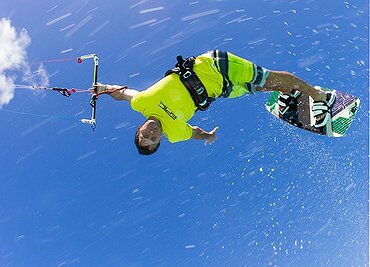 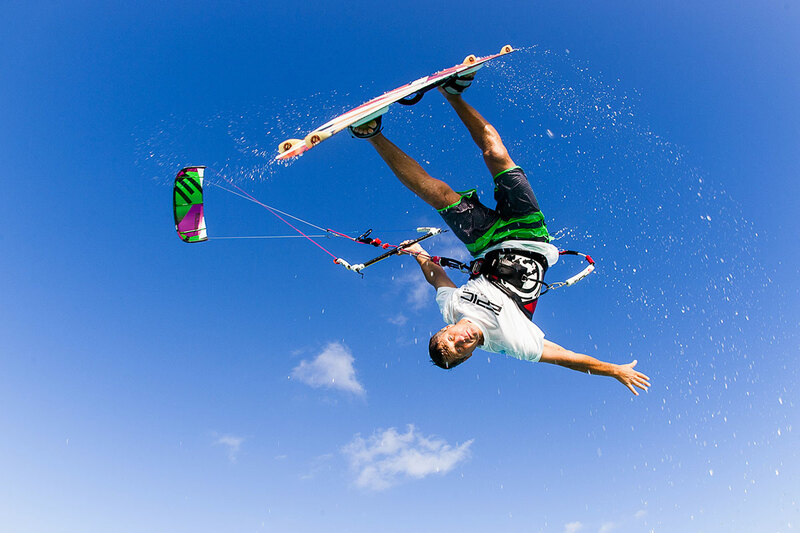 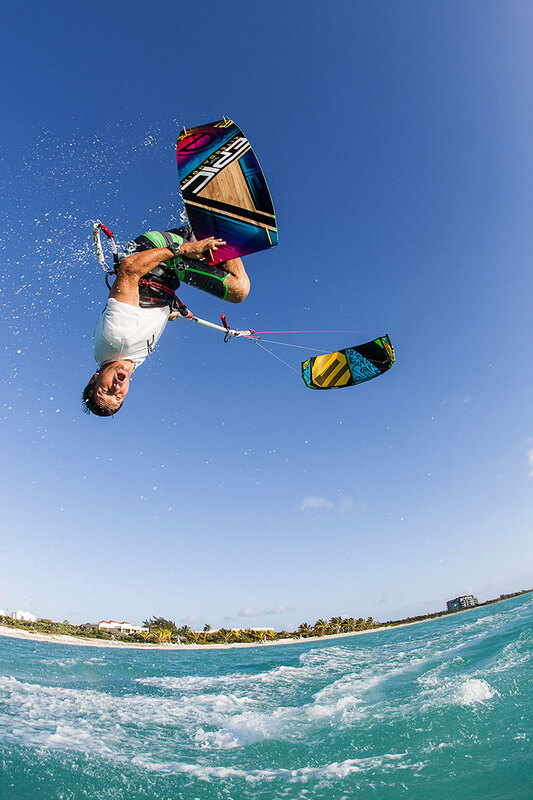 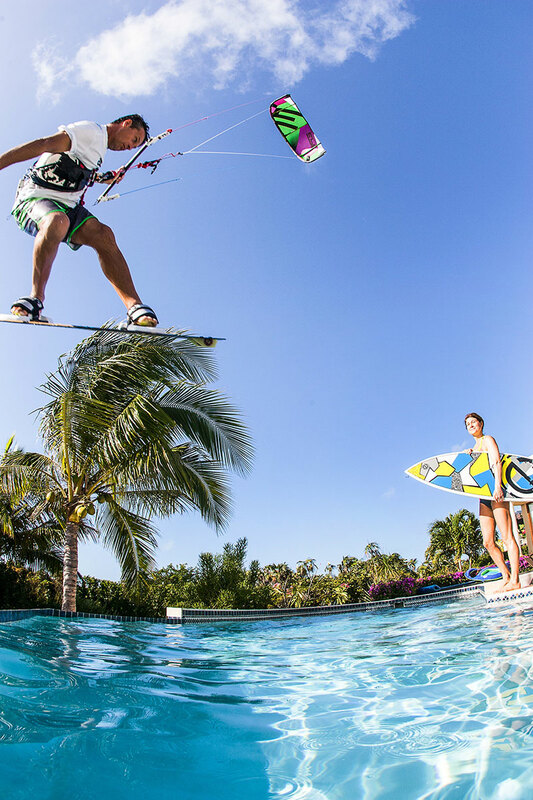 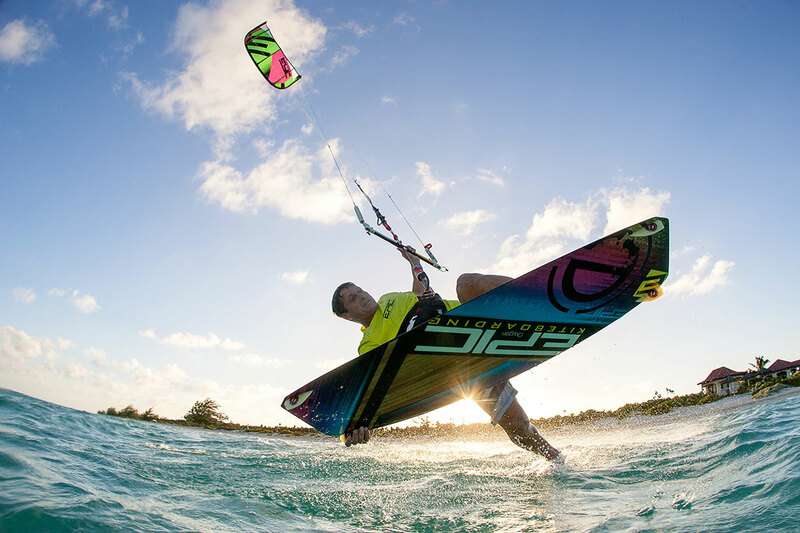 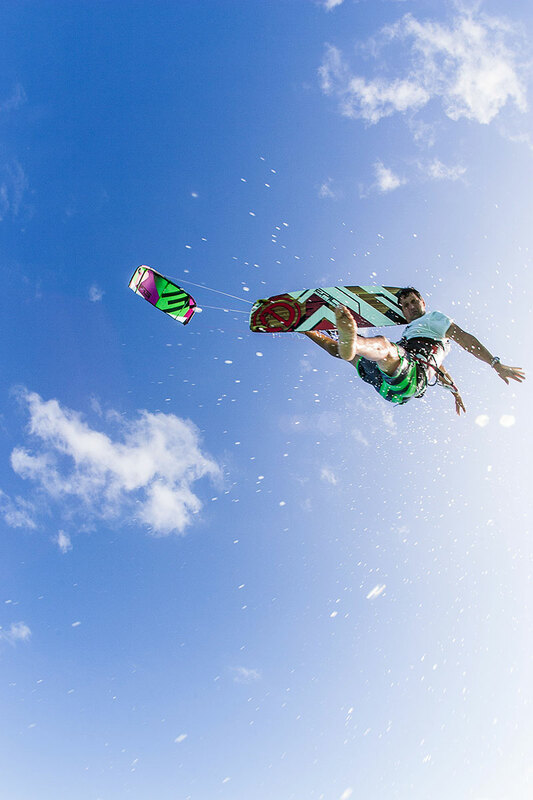 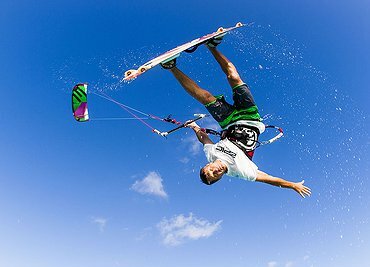 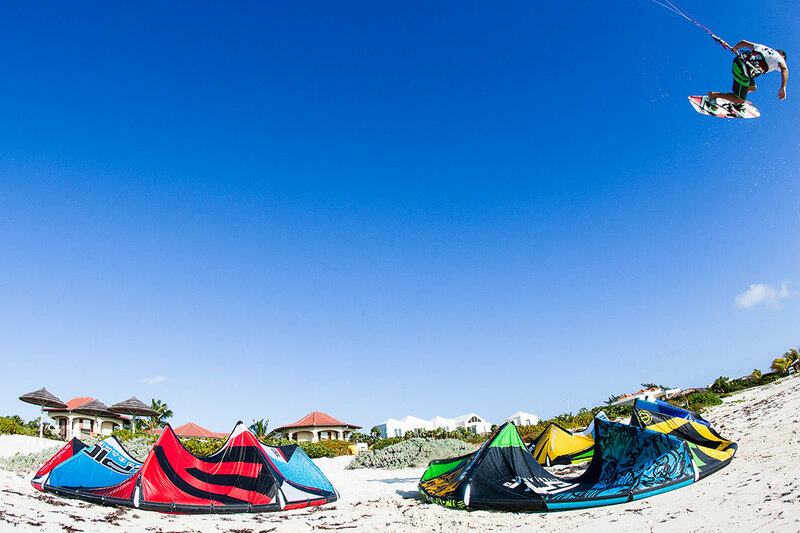 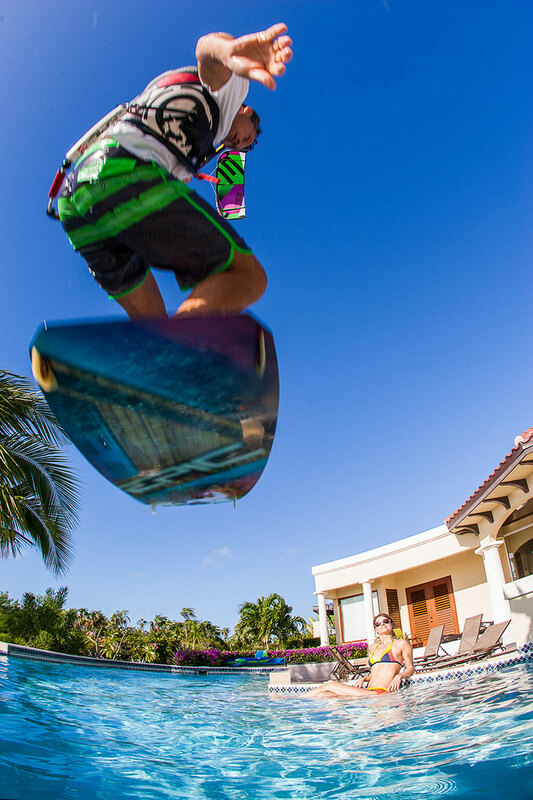 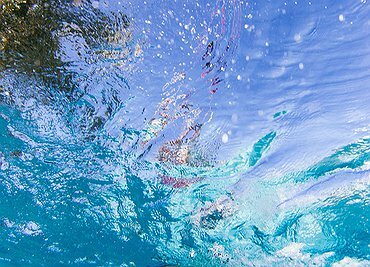 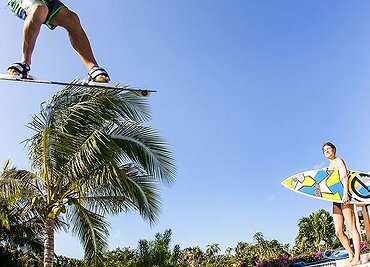 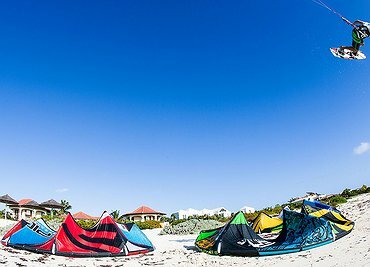 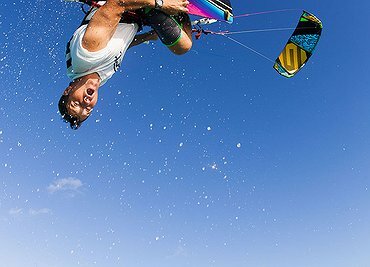 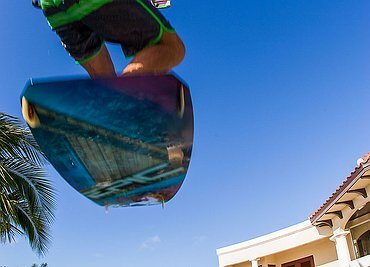 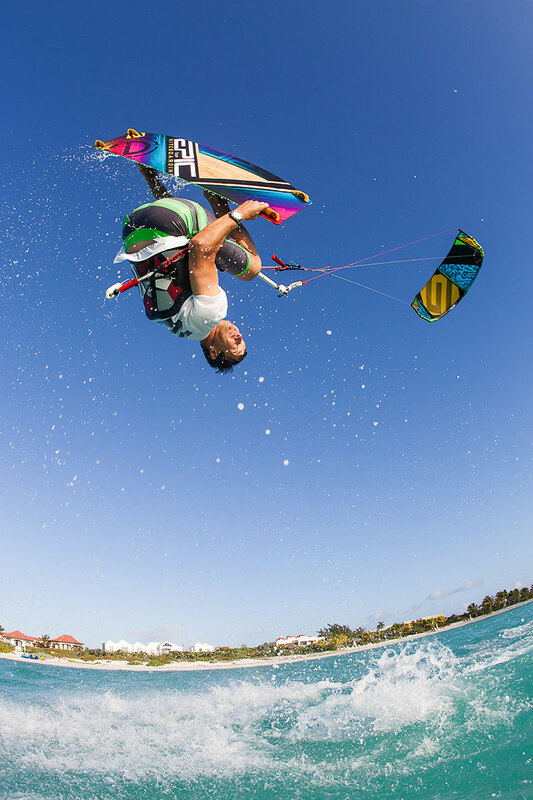 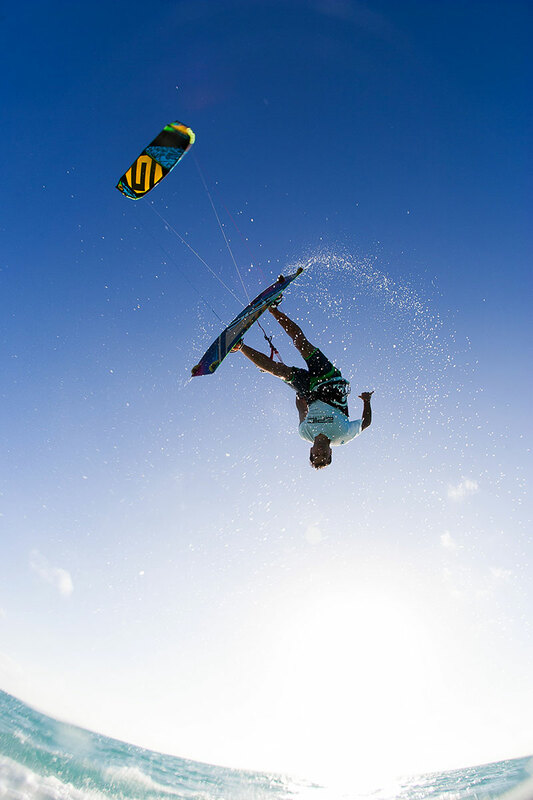 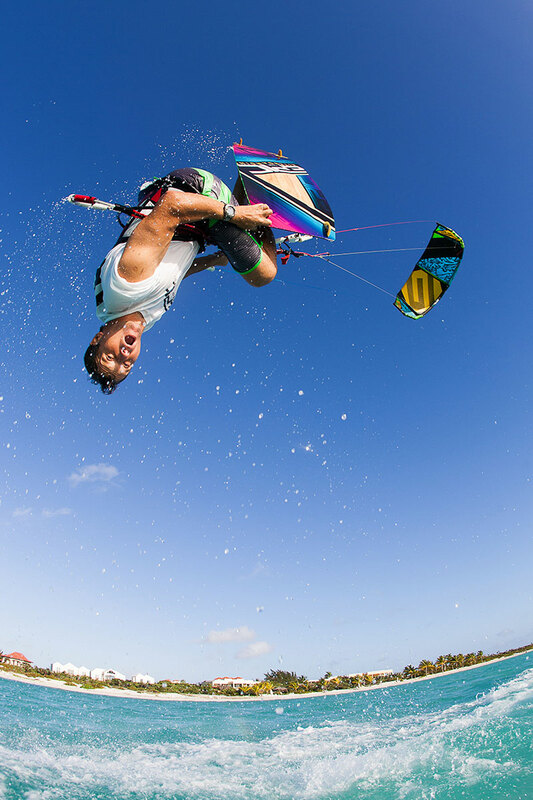 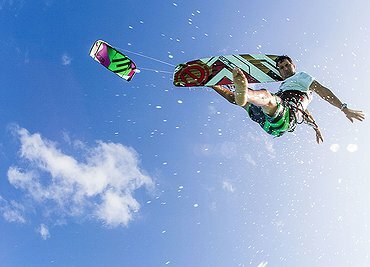 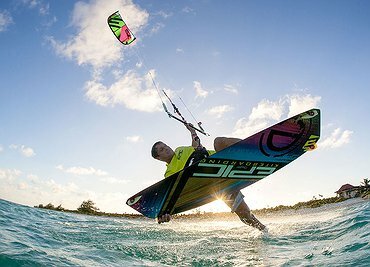 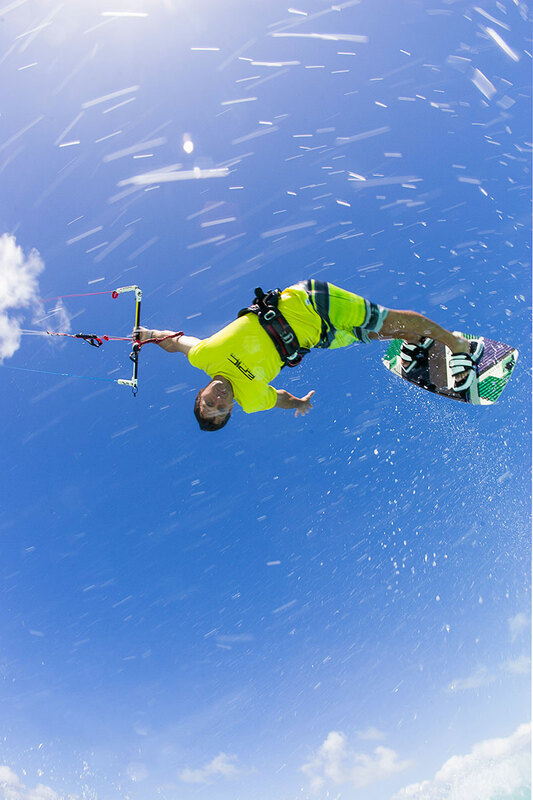 We bring the 5G kites to the Turks for a product and lifestyle photo session with our photographer Gustav Schmiege. 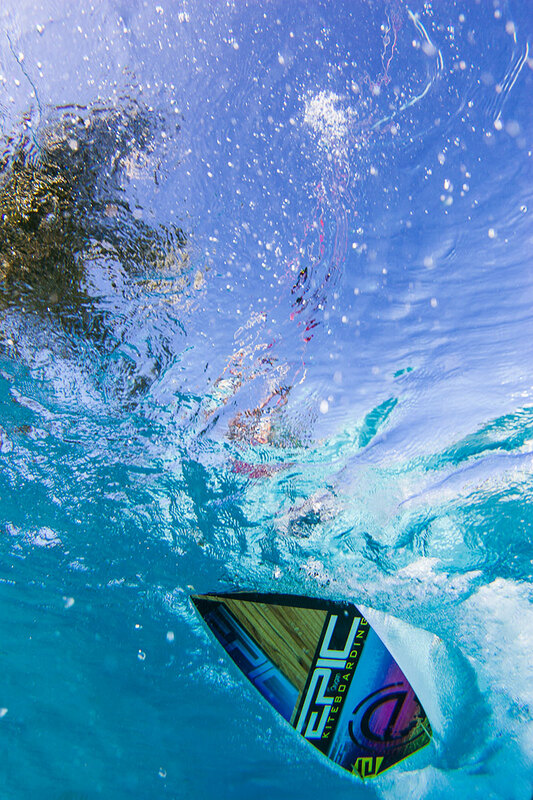 We begin the work day before the sun rises and end it long after it sets. 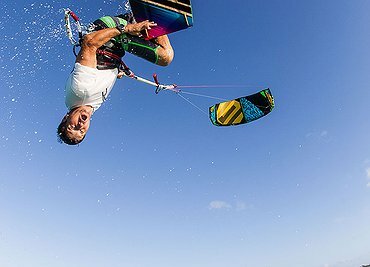 We love our jobs!